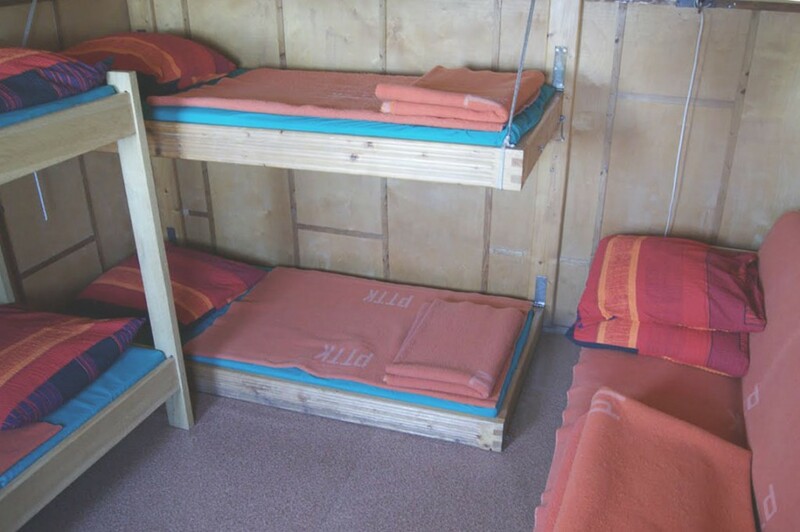 Our mountain hostel offers accommodation for 49 people in 2,3,4,6,7,8 and 10-people rooms along with a camp site and a bonfire site. 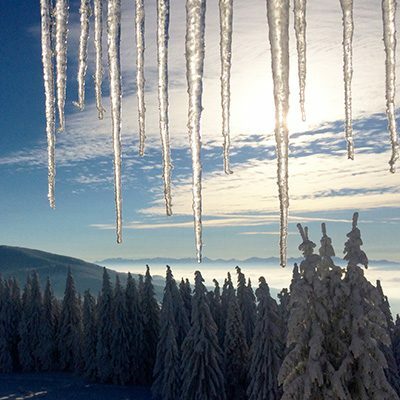 A significant asset of the mountain hostel on Hala Lipowska is one of a kind, home cuisine: the famous, hand-made dumplings, pancakes, kwaśnica – a high lander’s kind of sauerkraut soup and many more other specialties. We guarantee that our cuisine will satisfy even the most demanding gourmets. All dishes served in our hostel are always prepared with use of fresh local products of the highest quality. 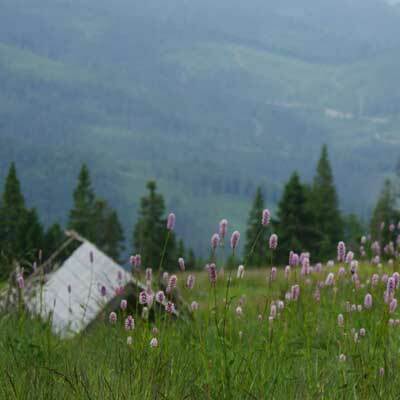 Our mountain hostel on Hala Lipowska is a perfect resting place for tourists, families with children, school trips, company events or other organized groups in all seasons. For less experienced tourists or people with large luggage we assure transportation up the mountain from Złatna-Huta village. 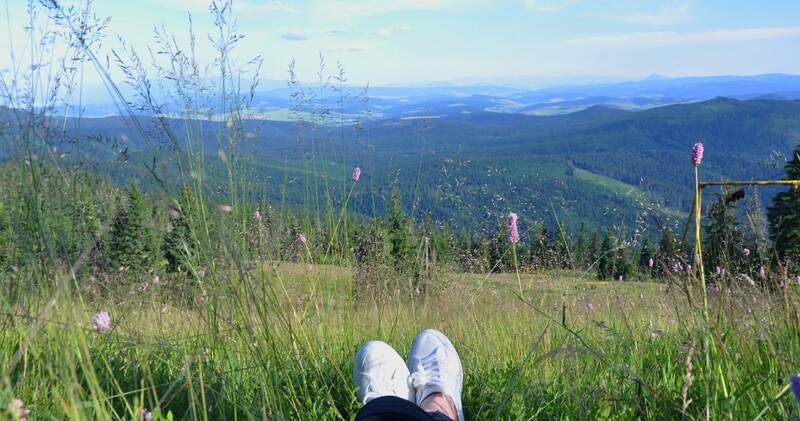 Enjoying a privileged position in the heart of Beskid Żywiecki, the mountain hostel on Hala Lipowska constitutes an ideal starting point for hiking along trails of varying length and difficulty – everyone can find a trail adjusted to their skills. With care for our youngest visitors, we have prepared a playground by the hostel. Here you can spend your time actively in all seasons – Hala Lipowska, the surrounding alps and mountain peaks are perfect areas for mountain sports. Hiking trips, trekking, Nordic walking, mountain biking, paragliding, land and snowkiting, cross-country skiing, ski-touring, freeride. Furthermore, there are two ski lifts in the vicinity of the hostel. Regardless of the season and weather, you can relax in the Finnish sauna, in a rustic shepherd’s hut beside the fire or in the cozy dining room with a cup of hot chocolate in your hand. 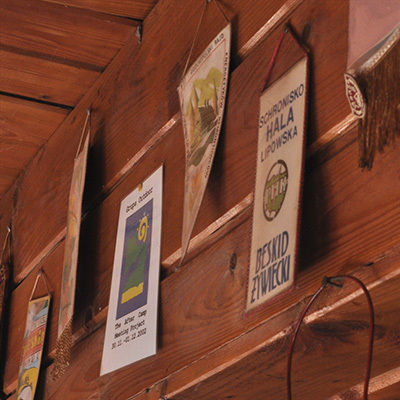 The dining room, thanks to its rustic atmosphere constitutes the central point of our mountain hostel. The place, built by the people for whom mountains are the greatest passion, offers an intriguing atmosphere and rich history. 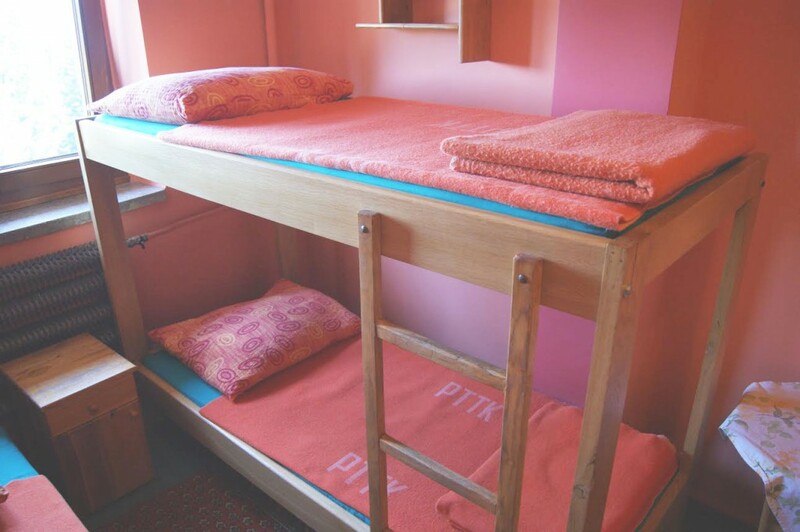 Do you wish to organize accommodation for a larger group? For further information on school trips, workshops, outdoor painting, birthday parties, training courses or integration events, please contact us at hala@lipowska.com.pl or call +48 513 022 430.  We will be happy to help you in organizing such events and mapping out an attractive offer. 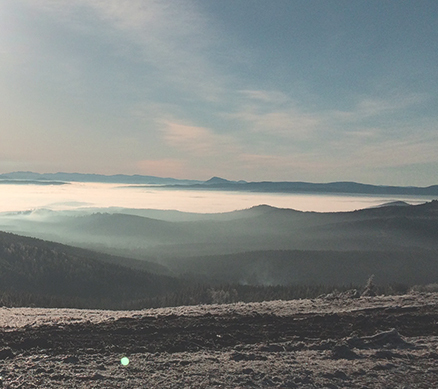 We work together with the best people in tourist trade in Beskidy. 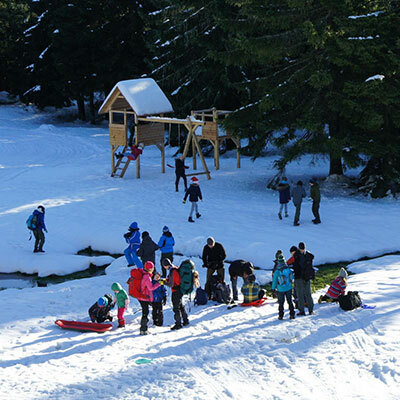 Its location makes Hala Lipowska a perfect place where a lot of activities may be practised, from leisure and amateur sports through integrative events to extreme sports. In summer the hostel is an excellent base for hikers, runners, bikers (downhill and freeride bikers mostly), or horse riders. Winter is an ideal time for doing some winter sports: crosscountry, skiing, downhill skiing, ski-touring, snow-kiting, snowboarding or freeride. Trails that lead to the hostel are usually very well maintained and blazed. 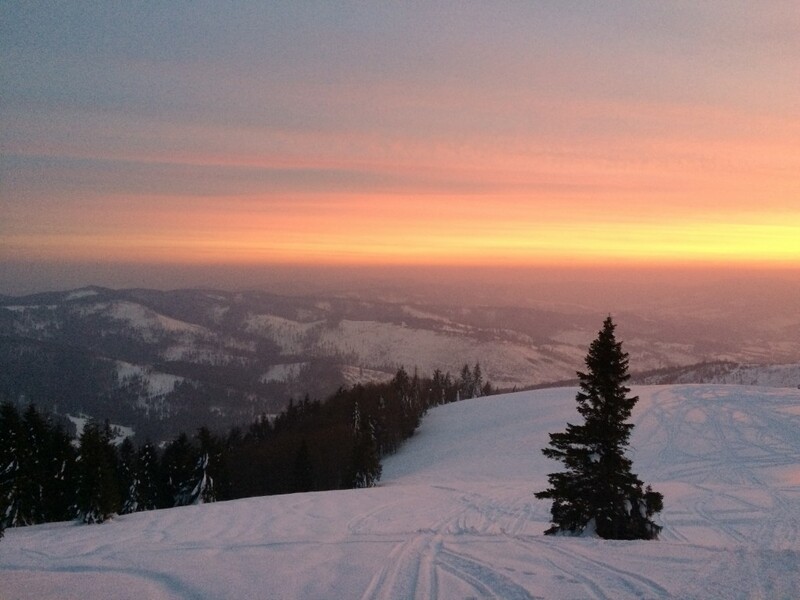 The Lipowska slopes hold good reputation among the best riders and skiers in the neighborhood for many years. There is also a possibility of borrowing equipment, everyone will find something suitable; and we offer the highest located playground for children. 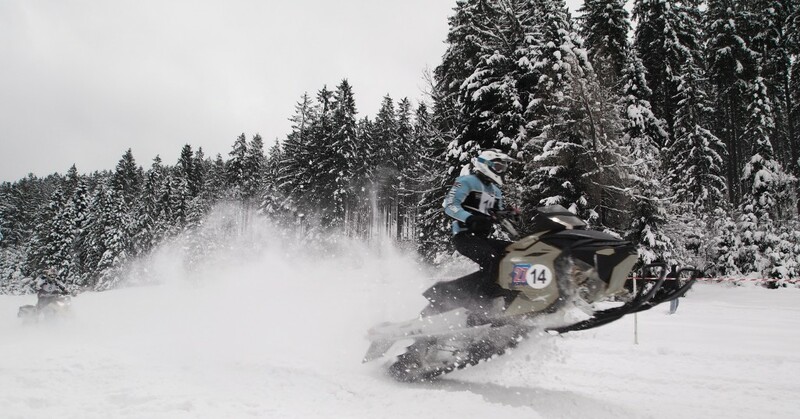 We arrange events that involve active leisure, for example Quads trips, snow safari on snowmobiles, land or snow-kite classes, and many, many other activities that we love and do. We also cooperate with the best trainers, guides, tutors and leaders, who will introduce you to the world of sport.